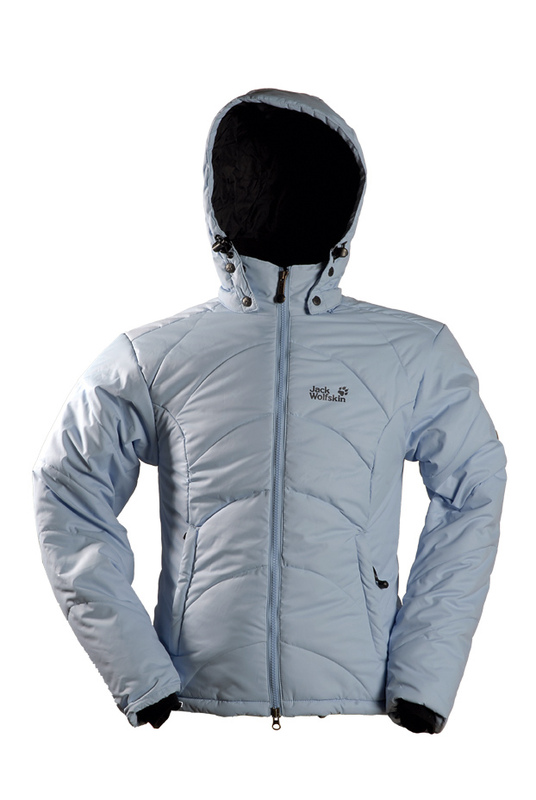 This insulated jacket has a fully adjustable hood zips off; stuffsack; the two external zipped pockets and collar are lined; sleeves have fleece cuffs; hem has a drawcord. But it packs up to the size of a volleyball and is one of the heaviest jackets we looked at (845g); definitely not the ‘fast and light’ option. Buy it if you want a girly jacket with many comfy, warm features.